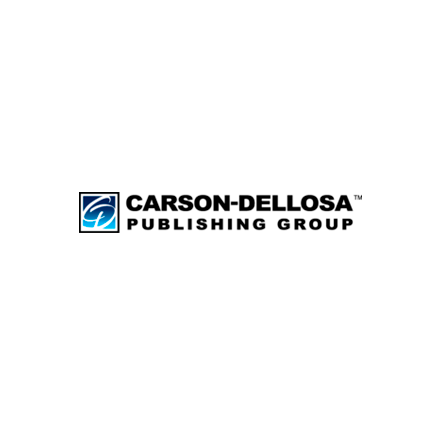 Carson-Dellosa Publishing Group (“Carson-Dellosa” or the “Company”), a leading children’s publisher focused on creating innovative educational solutions for school and for home, and Rourke Educational Media LLC (“Rourke”), a publisher of informational texts and children’s books, have announced the successful completion of the acquisition of Rourke by Carson-Dellosa. The transaction supports Carson-Dellosa’s strategy to expand into schools and libraries, and adds over 7,000 titles to the company’s portfolio of best-selling products. Rourke Educational Media has been publishing informational texts and engaging nonfiction and fiction children’s books since 1980. It also offers eBook content, instructional software, and ELL and biliteracy programs. “Our team is excited to join Carson-Dellosa. They are well-known as leaders in the supplemental education space, and we look forward to being part of their team,” said James Colandrea, President of Rourke. Rourke will retain its imprint, and Colandrea will join the Carson-Dellosa leadership team as General Manager – Rourke. With an established portfolio of market-leading brands including Spectrum®, Summer Bridge™, and Carson-Dellosa Education®, Carson-Dellosa’s products are recognized worldwide for its high-quality content and comprehensive educational materials. Its digital and print workbooks, hands-on learning materials, and classroom décor and resources solve critical needs for parents and teachers. Carson-Dellosa’s products can be purchased in more than 10,000 retail locations in addition to its direct-to-consumer ecommerce platform. 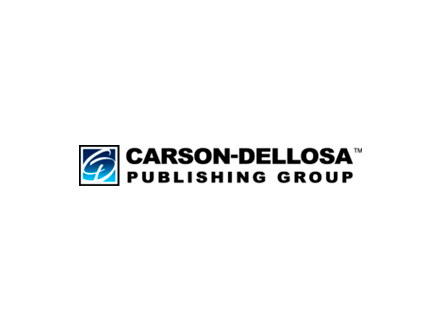 Carson-Dellosa™ Publishing Group is a leading children’s publisher focused on creating innovative educational solutions for school and for home. Carson-Dellosa’s passion is driven by the belief that learning happens everywhere children are. Over the past 40 years, the company has introduced best-selling, award-winning, and fun products that teachers and parents love and trust. Its well-recognized brands, Carson-Dellosa Education®, Spectrum®, Summer Bridge™, Thinking Kids®, and Brighter Child®, are available at over 10,000 retail locations, in addition to its direct-to-consumer ecommerce platform carsondellosa.com. Carson-Dellosa is also the exclusive distributor for Mark Twain Media. For more information about Carson-Dellosa, visit carsondellosa.com. Rourke Educational Media has been publishing informational texts and engaging nonfiction and fiction children’s books since 1980. It also offers eBook content, instructional software, and ELL and biliteracy programs.